Wisdom’s story began in 1956 when biologist Chandler Robbins banded her near a US Navy barracks. She was already an adult, meaning she was at least 6 years old at the time. Scientists band birds in order to track them and monitor their populations, and you can occasionally spot bands on birds found in the wild. 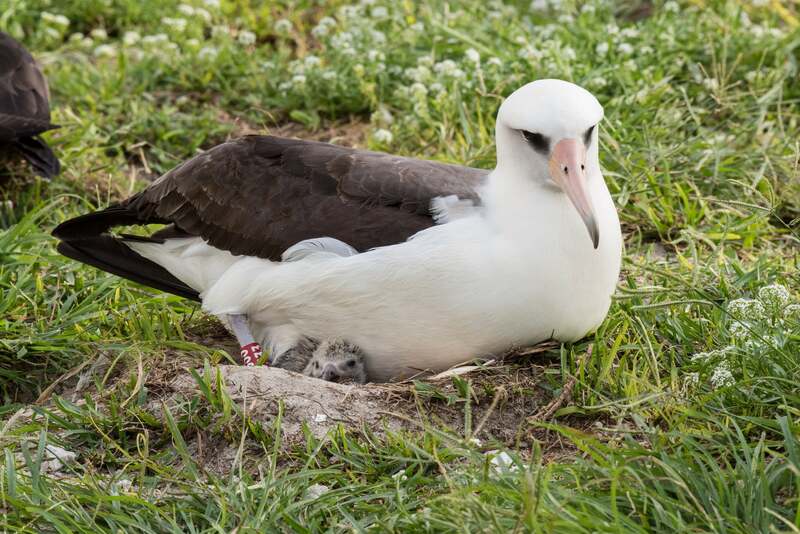 Wisdom was one of 8,400 albatross banded that year and one of hundreds of thousands of Laysan albatross breeding on Midway Island, according to a US Fish and Wildlife Tumblr post. Wisdom turned up at her original nest site on 29 November and has recently laid an egg. 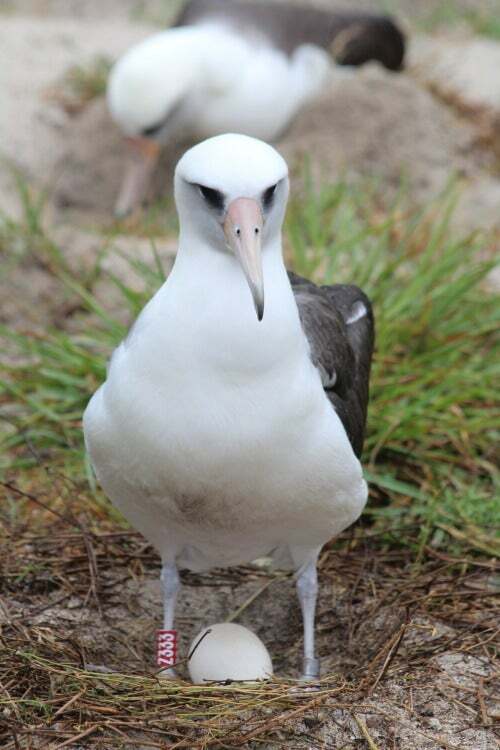 She and her partner, Akeakamai, raised a chick last year. She only met this mate back in 2006, at a spry 56 years old.